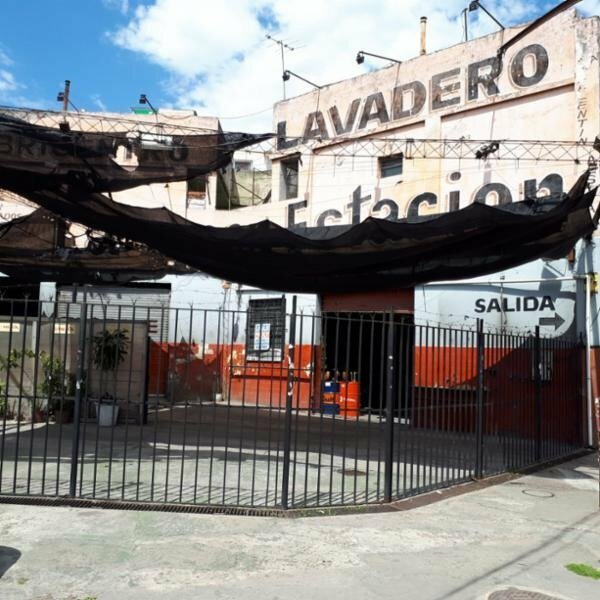 IDEAL PARA EMPRENDIMIENTO - LOCALES COMERCIALES - LAVADERO DE AUTOMOVILES. 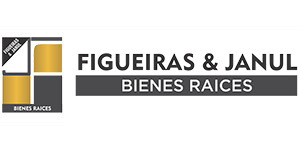 SOBRE LOTE DE 387 m2 DE SUPERFICIE. SE TRATA DE UN LOCAL POR Av. REMEDIOS DE ESCALADA QUE POSEE PLAYA DESCUBIERTA Y SEMI CUBIERTA EN ESQUINA, CON ENTRADA POR AVENIDA, POR OCHAVA Y POR CALLE LATERAL.